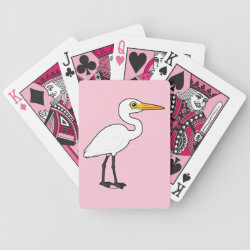 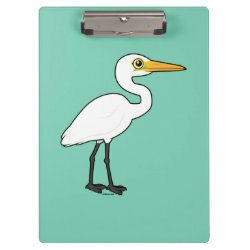 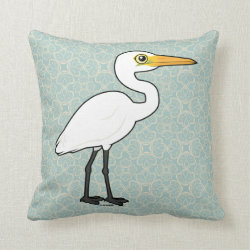 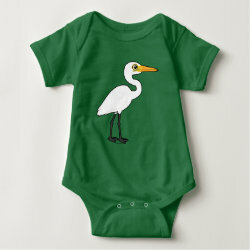 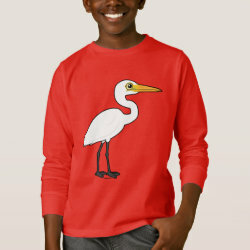 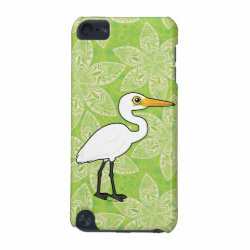 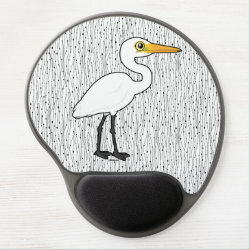 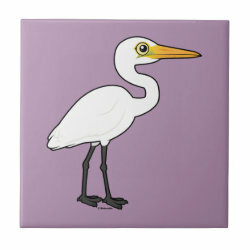 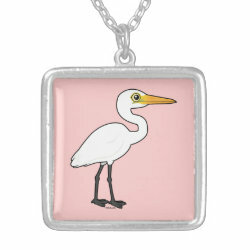 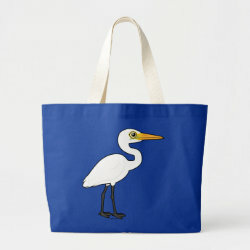 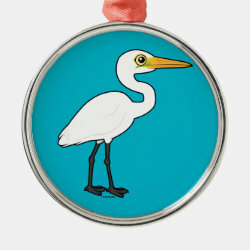 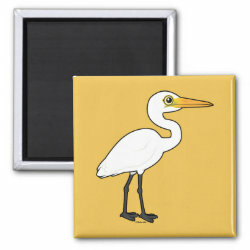 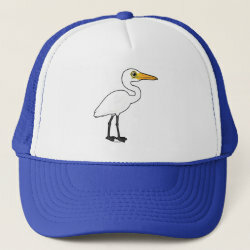 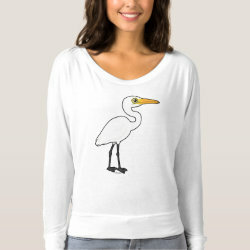 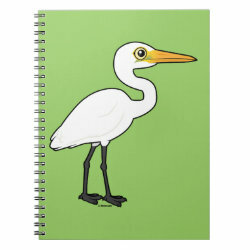 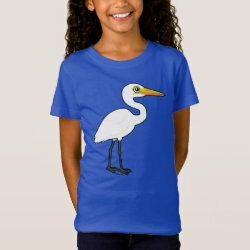 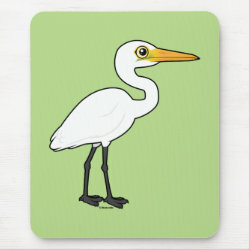 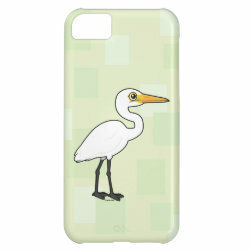 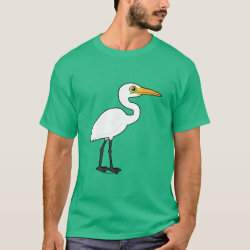 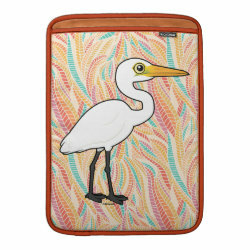 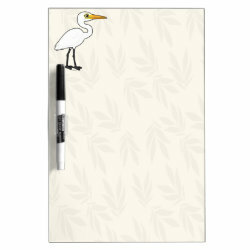 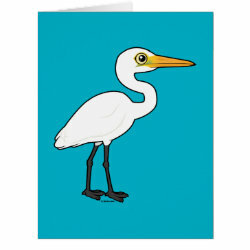 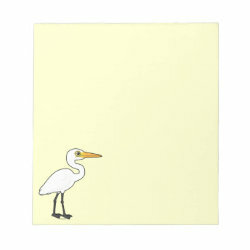 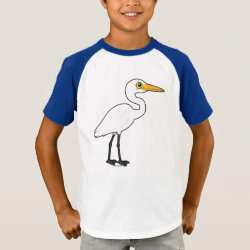 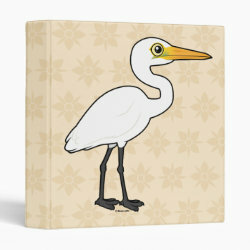 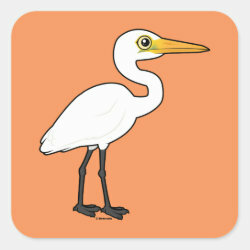 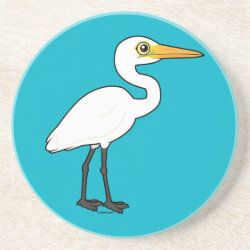 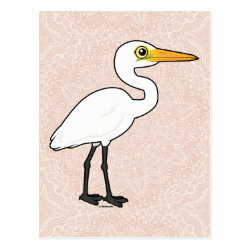 This is our cute cartoon version of the large white wading bird, the Great Egret. 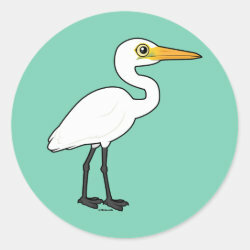 This species has a large range across temperate and tropical regions around the world. 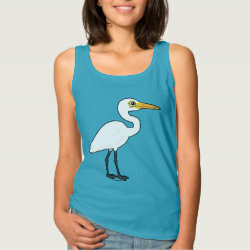 And it's here at Birdorable, too! 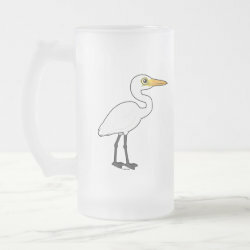 Find fun gifts for bird lovers. 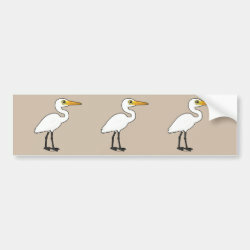 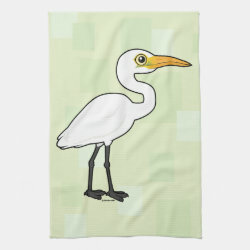 Birdorable Great Egret Kitchen Towel 16" x 24"
Birdorable Great Egret Fleece Blanket, 30"x40"
Birdorable Great Egret Avery Signature Binder 8.5x11"